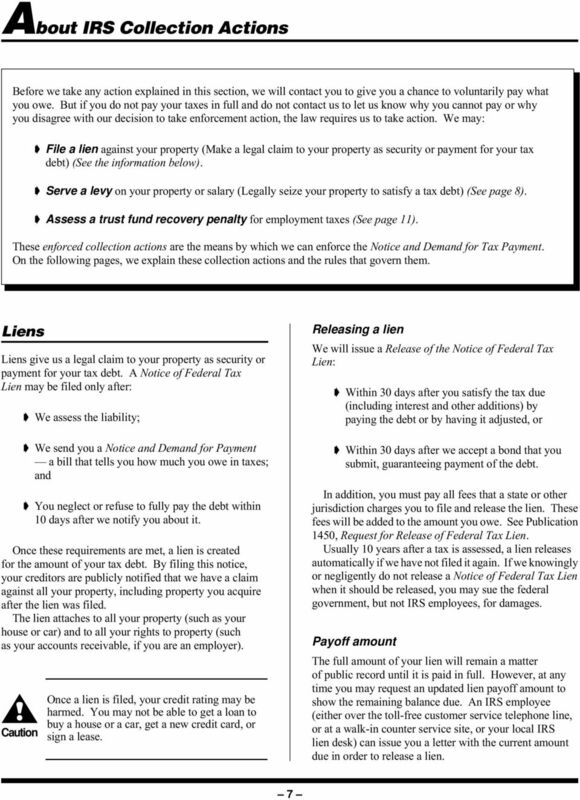 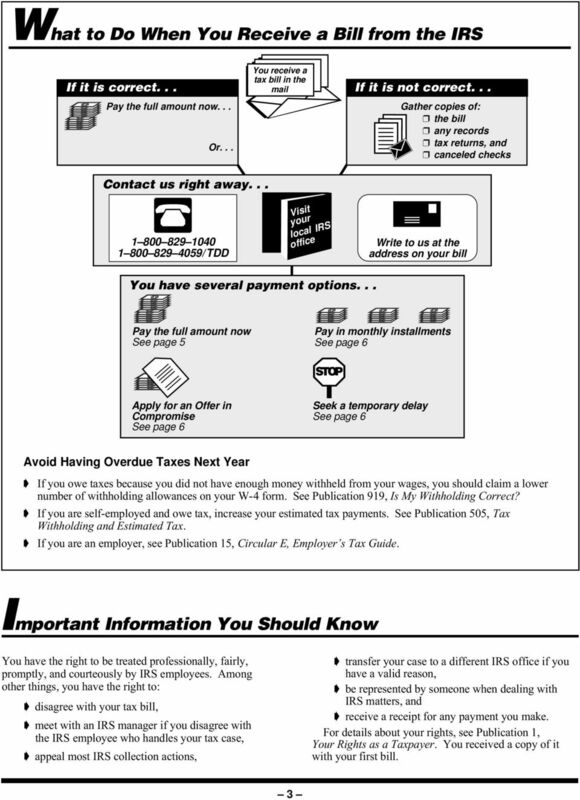 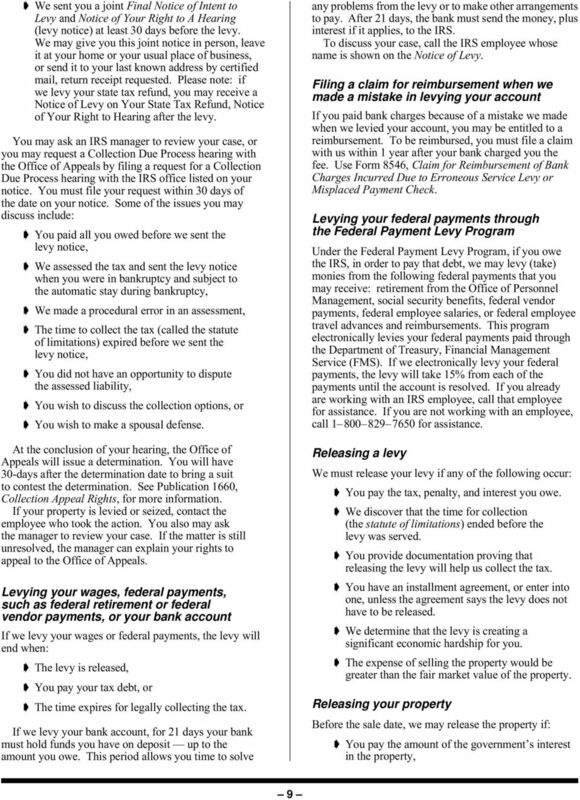 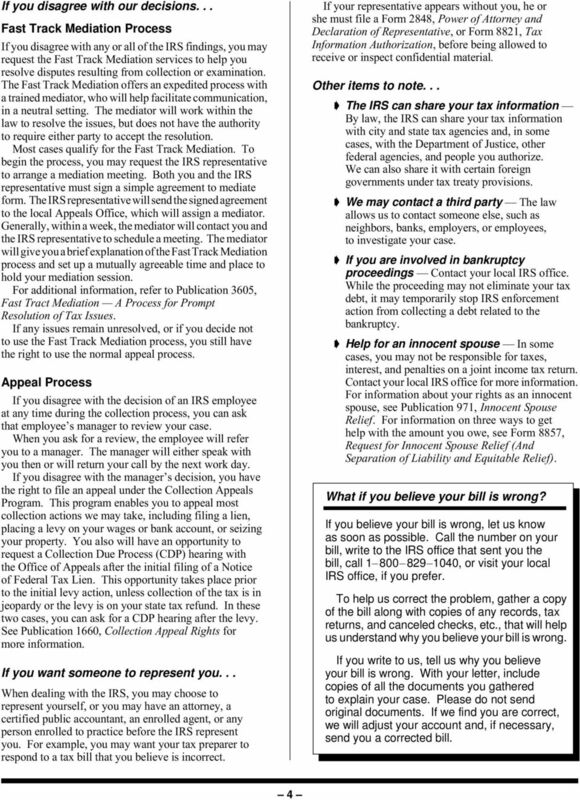 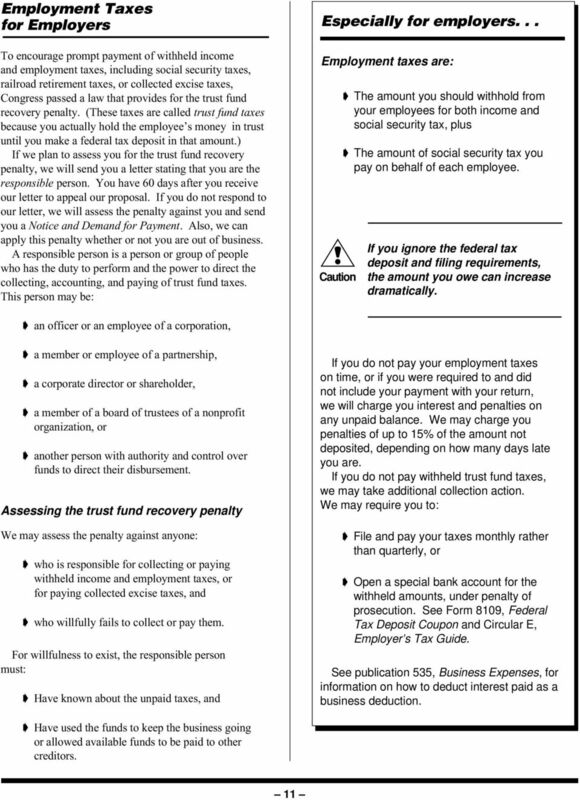 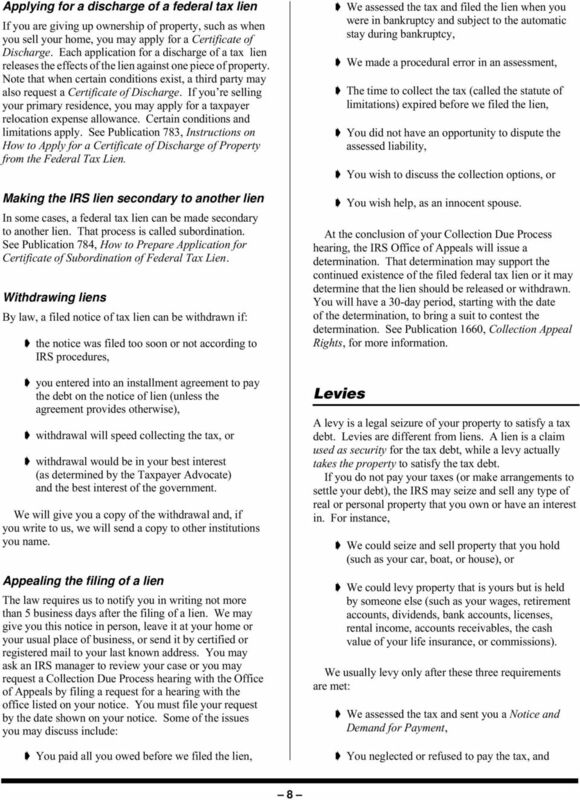 Download "The IRS Collection Process Keep this publication for future reference Publication 594"
DEALING WITH THE IRS 2 3 DEALING WITH THE IRS More individuals deal with the IRS than any other federal government agency. 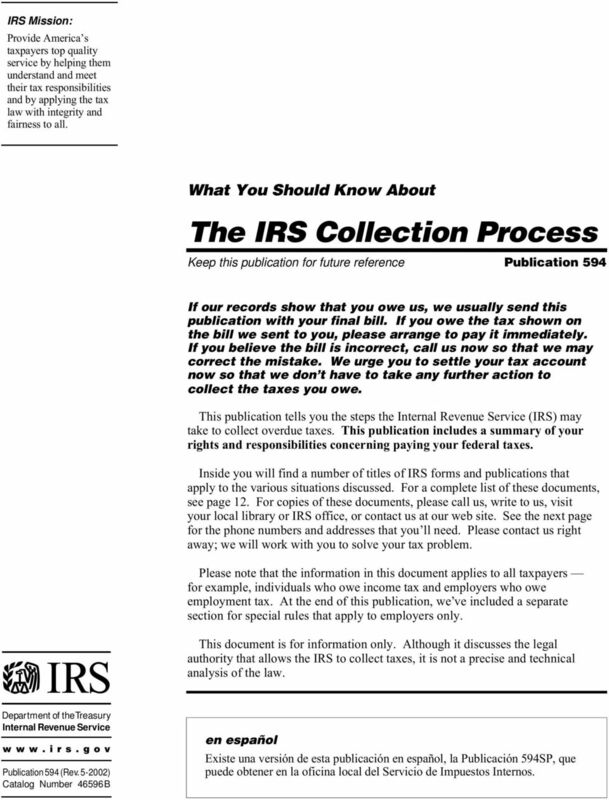 The IRS processes more than 100 million individual income tax returns every year. 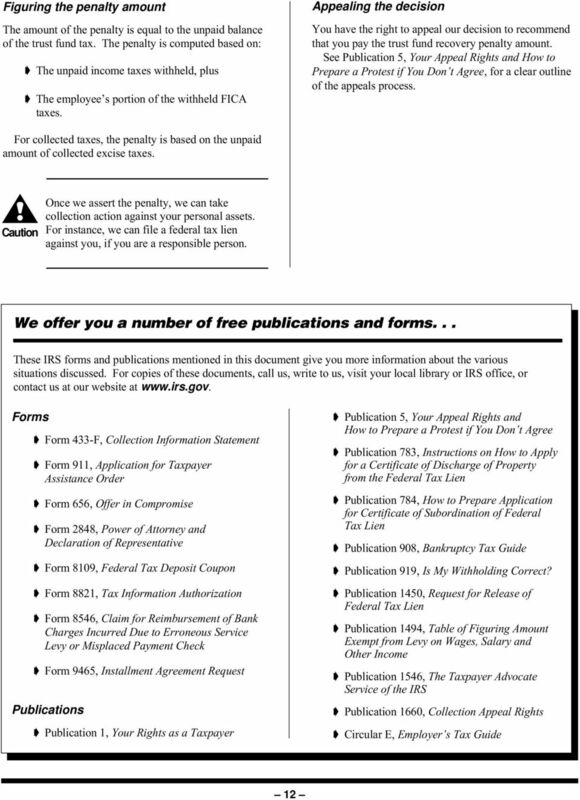 Part III Administrative, Procedural, and Miscellaneous. 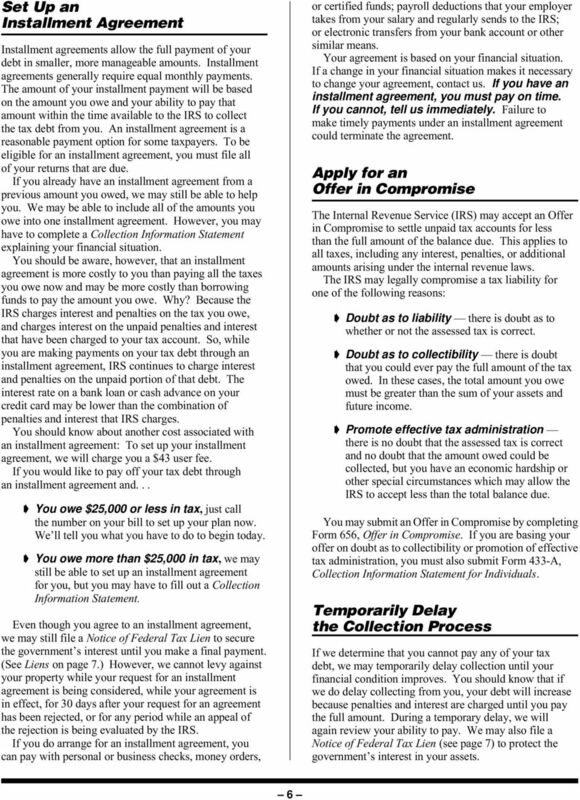 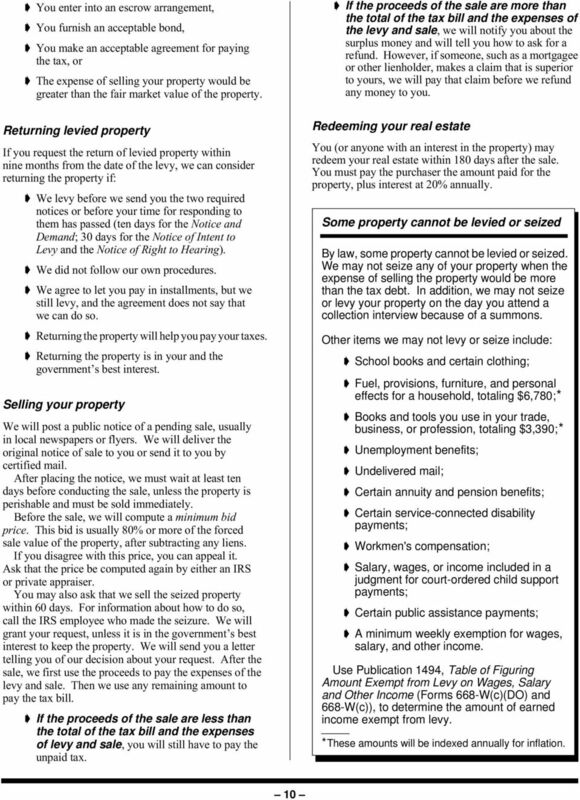 26 CFR 601.203: Offers in Compromise (Also Part I, 7122; 301.7122-1) Rev. 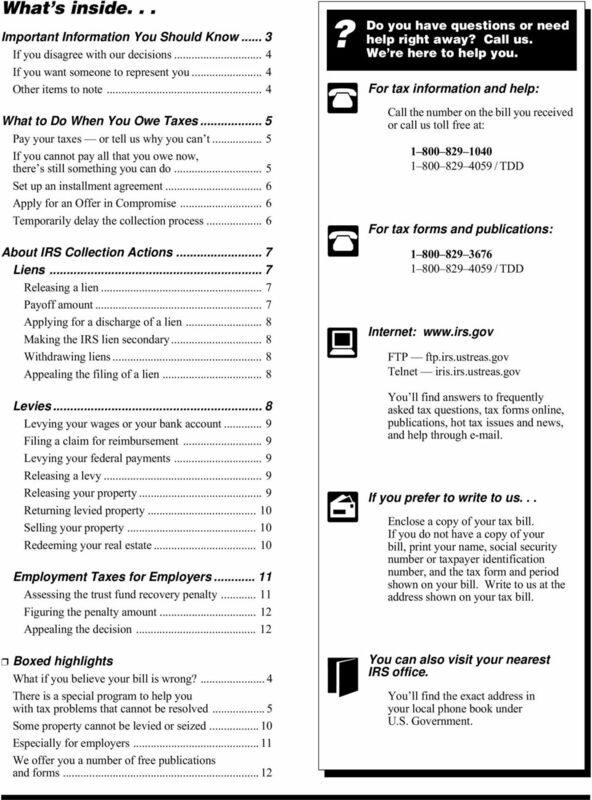 Your IRS Tax Relief Team! 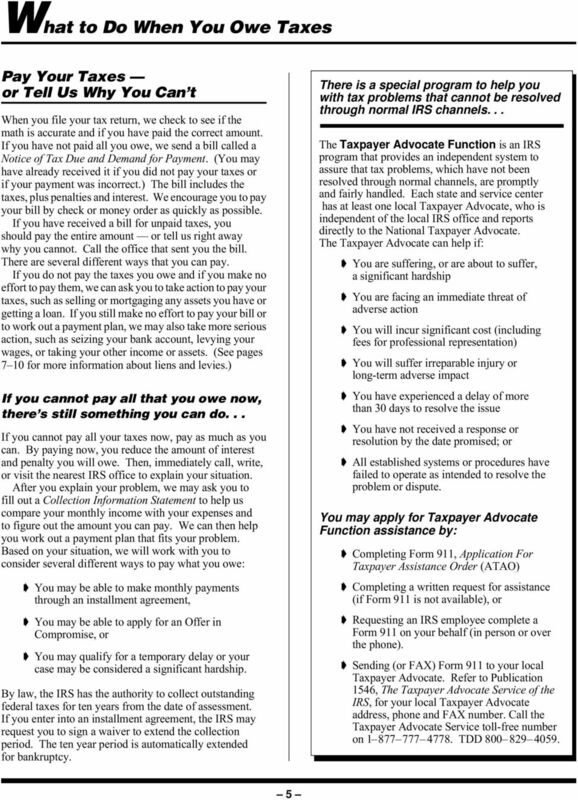 May 2014 Newsletter (770)939-7710 HOW MAY WE HELP?